The Black Tailed Gulls are in their summer colours now................and they really are an attractive looking gull. 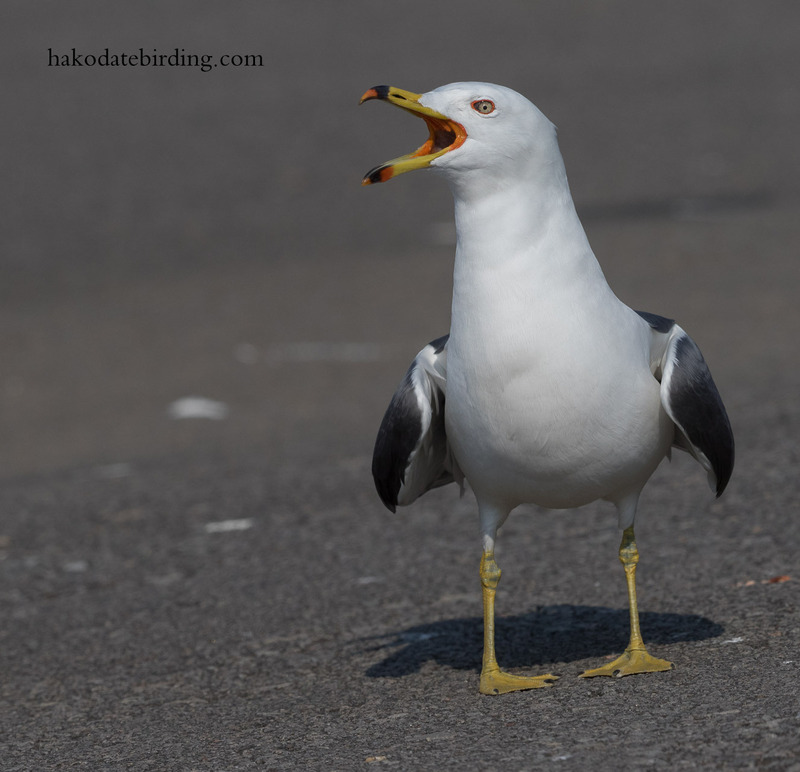 7 Gull species is not too bad a day! To see that many gulls in one day is just not possible in my part of the world. 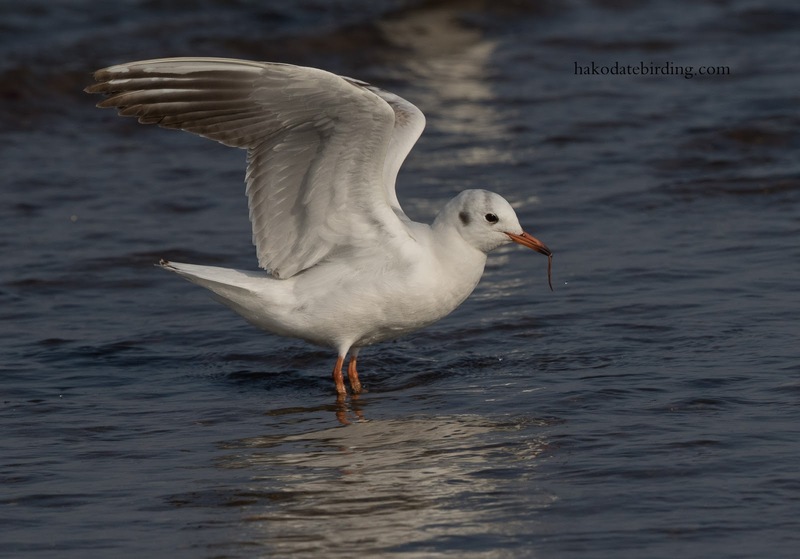 Black-headed Gulls look so different in their non-breeding plumage. When do they start to go back into non-breeding after the breeding season? They get their brown (not black!) hoods in late April. Usually. 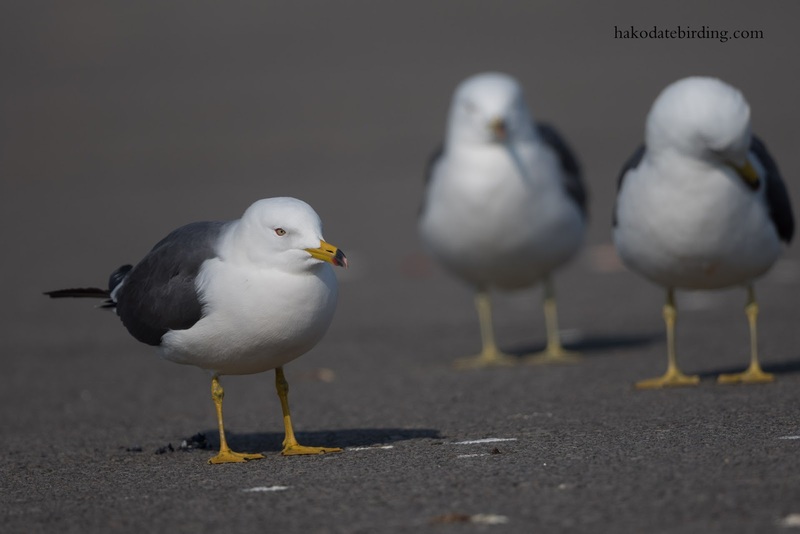 Black-tailed Gull IS a handsome gull, I agree. We've had very few here this March. 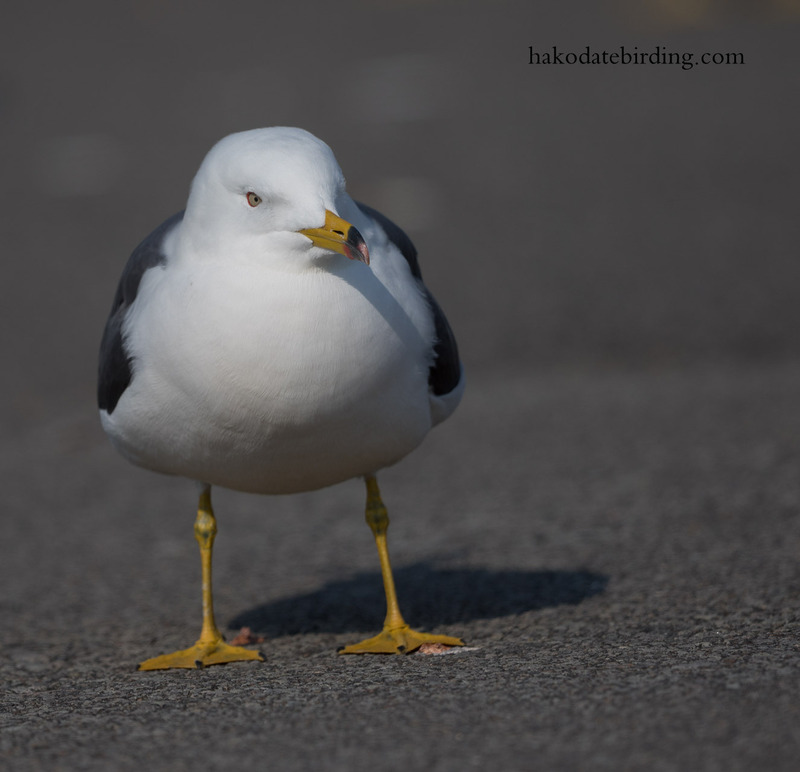 It's a very attractive gull. At this time of year when they are in nuptial plumage they real merit close attention.